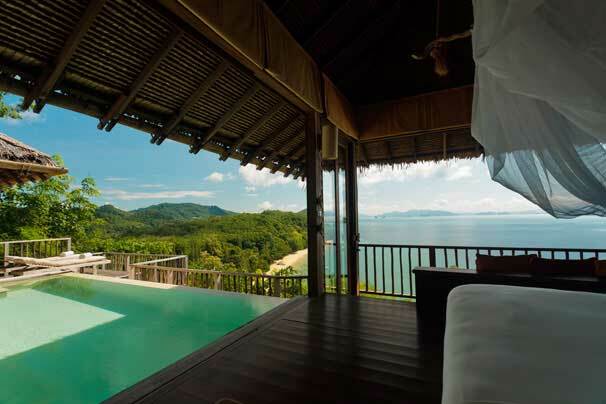 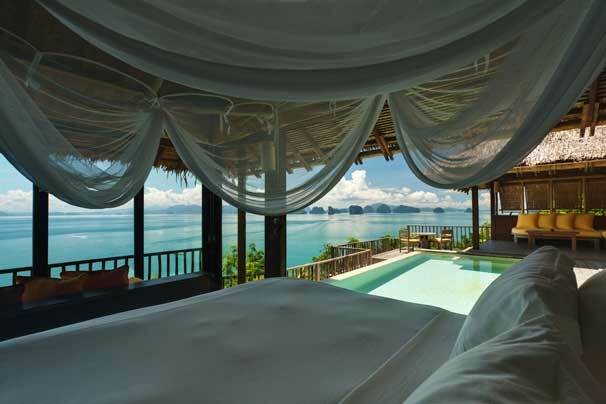 With 56 huge pool villas with a stunning location on Yao Noi Island, the Six Senses Yao Noi is among the highest rated 5-star resorts in all of Thailand. 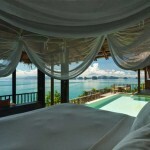 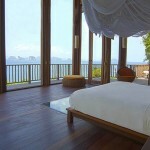 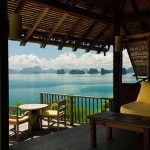 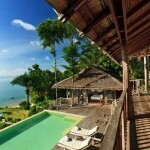 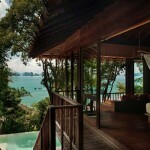 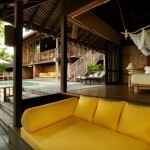 The location on a small island near Phuket makes it feel more exclusive, and unique style of the place makes it unforgettable. 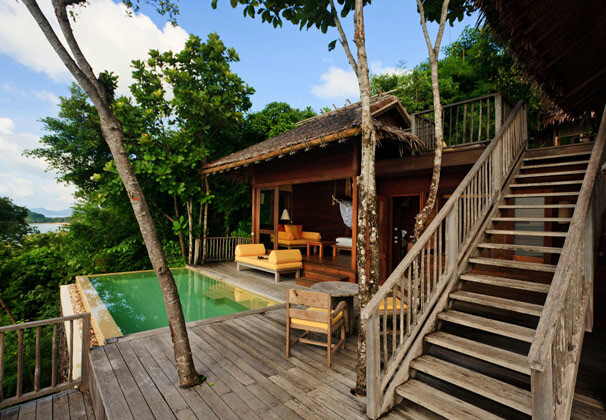 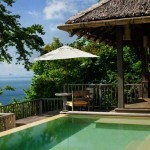 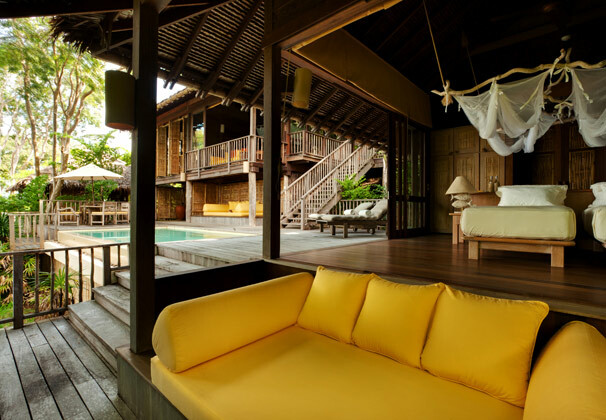 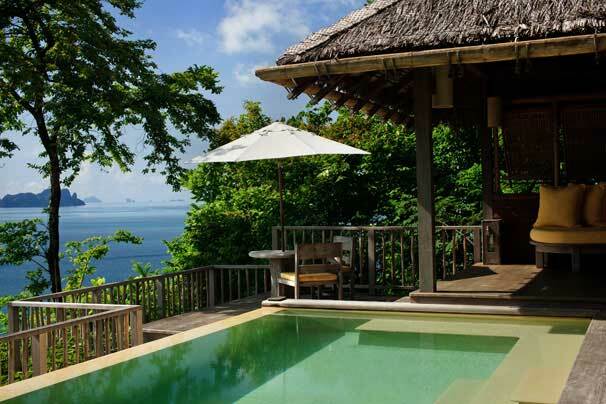 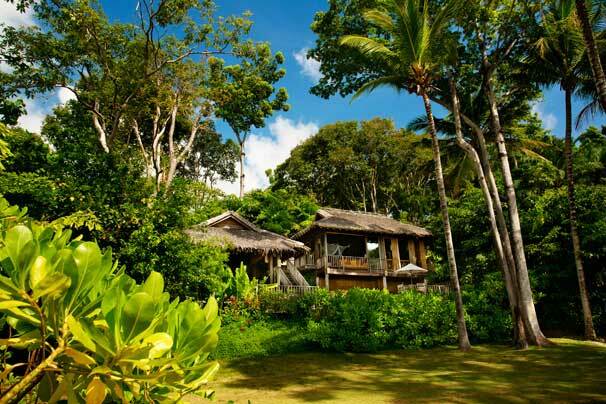 Similar to other Six Senses resorts, each villa is mostly open-air, resembling a luxury tree house, except for the air conditioned bedroom area. 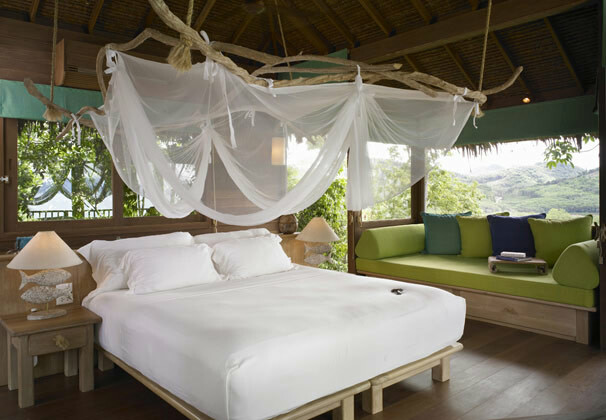 The rooms themselves, the service, and the restaurants all get incredibly high marks from virtually every guest, and honeymoon couples in particular rave about the resort. 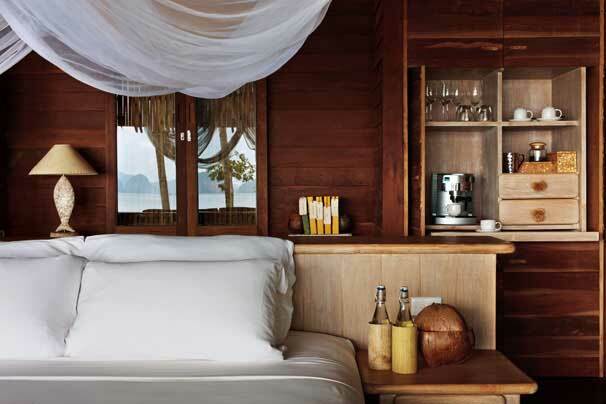 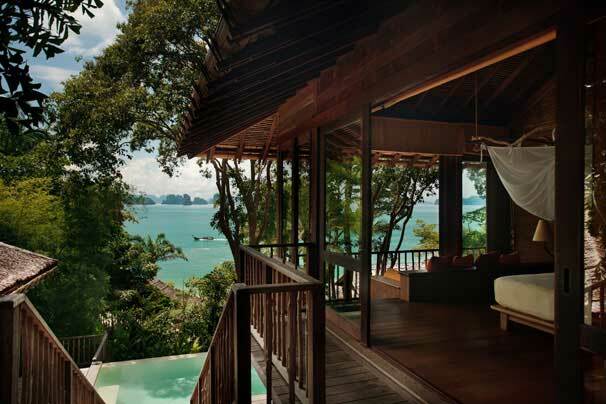 Unsurprisingly, the price range here is near the top end among 5-star Phuket resorts, so bargain hunters should look elsewhere, but those looking for something very special should find the Six Senses Yao Noi perfect. 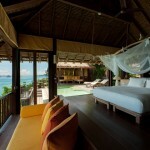 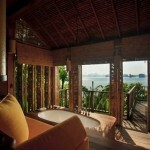 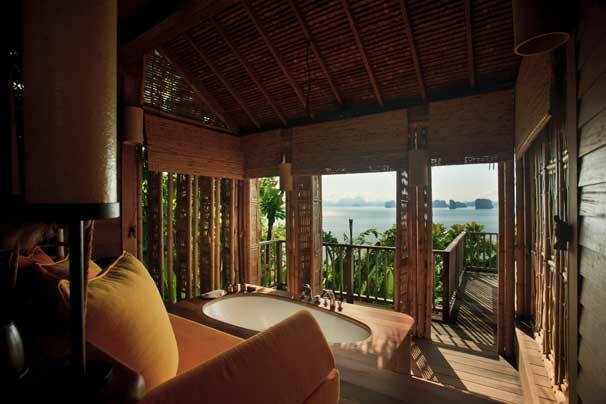 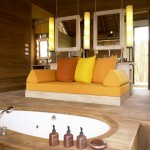 The specially designed Six Senses Spa village provides a truly relaxing and revitalizing experience. 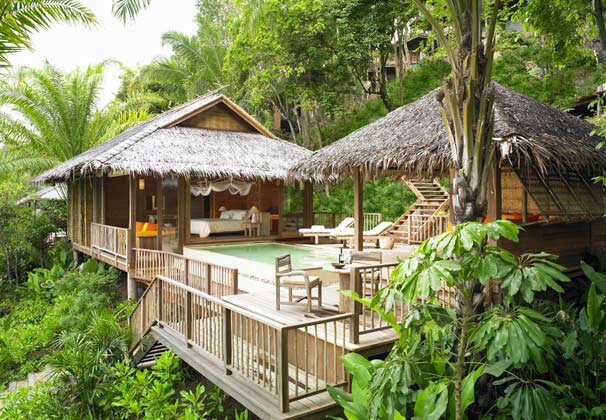 Skilled therapists create sensory journeys for guests with a range of holistic wellness and pampering treatments using only natural products. 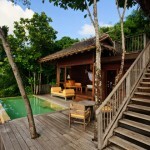 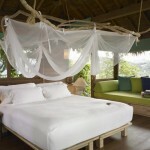 The spa is nestled into the lush tropical forested hillside and is styled after a traditional Asian long-house. 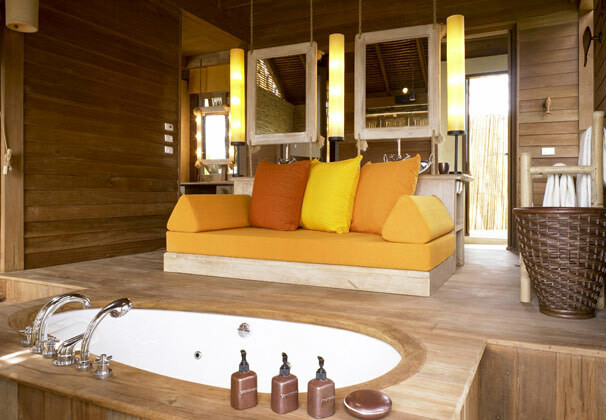 There are several separate treatment salas and a gym. 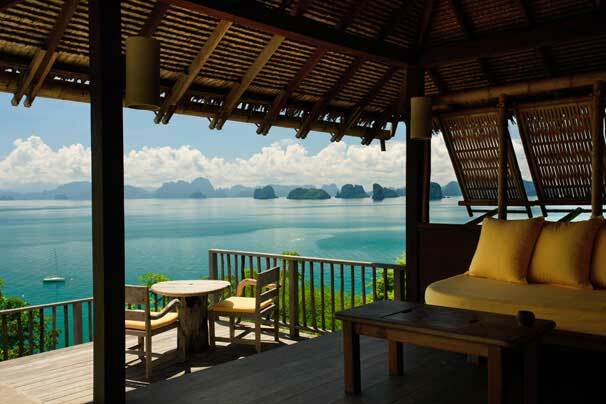 Reviews for the Six Senses Yao Noi are so overwhelmingly positive that it would look suspicious if not for the fact that all Six Senses resorts are built to get such praise. 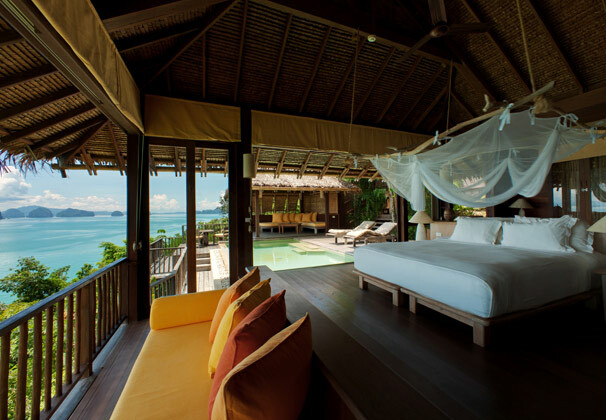 Honeymooners in particular are in love with the place for its privacy and romantic nature, with huge and open rooms that all have stunning views. 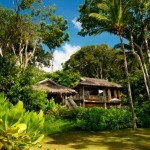 Considering about 90% of the reviews are solid 5 stars it’s hard to find anything negative to point out at all. 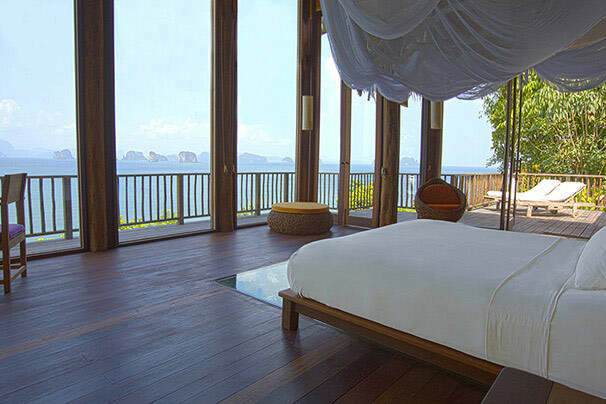 The one thing might be the price, which is in the upper end of the 5-star Phuket scale, but guests who pay it seem to be ecstatic about everything, so it’s not an issue. 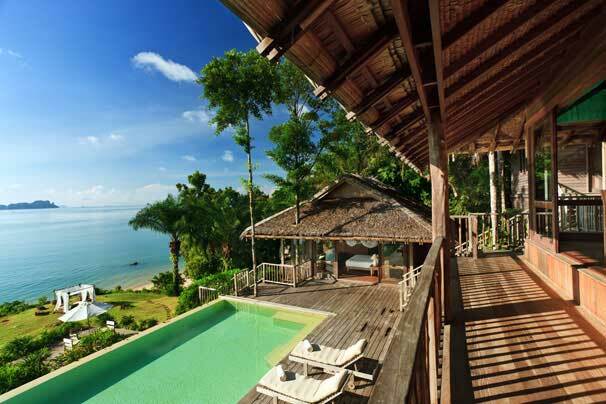 If you are looking for a romantic couples resorts in the Phuket area, this is the perfect choice provided you can afford it.